The law sets the bar too high for an inquiry into suspected money laundering to take place, raising serious rule-of-law issues, the Dean of the Faculty of Laws believes, calling for a re-assessment of the relevant legal provision. “The judgment makes good law; it is the law itself which makes bad law,” Kevin Aquilina said, referring to Mr Justice Giovanni Grixti’s judgment on Tuesday rejecting a request by former Opposition leader Simon Busuttil for a magisterial inquiry into the Panama Papers revelations. “Essentially the implication of this is that it serves as a disincentive for public spirited persons and honest whistleblowers to lodge complaints of such a nature in the future,” Prof. Aquilina said in answer to questions from this newspaper. Under the law as amended in 2006, anyone, and not just the police or Attorney General, can request a magisterial investigation, known as an ‘in genere’ inquiry. In his decision, Mr Justice Grixti said that the former Opposition leader had supplied a number of facts which in themselves did not indicate any wrongdoing. Prof. Aquilina said the argument could be made that the judge “expected a more onerous level of proof from Dr Busuttil than that expected from the Commissioner of Police or the Attorney General”. Asked whether the judge was right to doubt the legality of the Panama Papers leak, he said that according to the Criminal Code, the offence needed to be identified by the complainant and unless this information is provided the inquiring magistrate cannot carry out “a fishing expedition” to see whether someone has committed the offence. It is better to have no remedy at law than a travesty of justice! 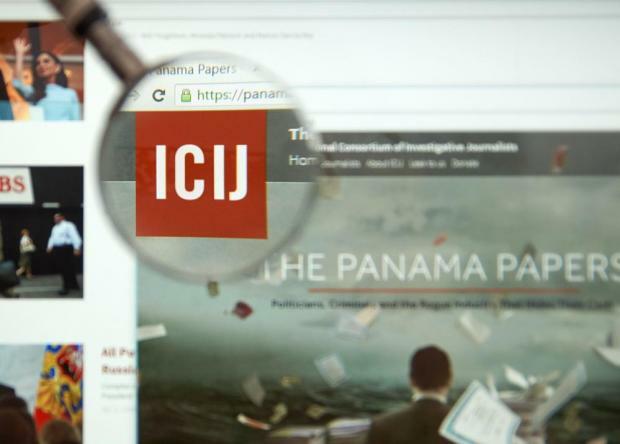 “While reference to the Panama Papers is material to such an inquiry, the evidence which has to be produced is the best evidence rather than documents which are unauthenticated as they derived from leaks from Mossack Fonseca servers. “I do understand that the consequences of this – willed by the law – is that it places the complainant in a Catch-22 situation, more so if the complainant is not a whistleblower privy to the necessary documentation to make his/her case,” Prof. Aquilina said. Prof. Aquilina said he had “no difficulty” with the judgment from a legal perspective, saying however that the “politics of the decree” worried him. The decree as such complies with the rule of law, he said. “It is the legal provision which raises serious rule of law issues. “This is because while the provision was notionally intended to place checks and balances upon the police and AG should these two public officers be perceived not to be carrying out their lawful duties or to abuse them, such checks and balances work out to be ineffective. It is better to have no remedy at law than a travesty of justice! “The course of justice is therefore perverted when the law allows a remedy to the citizen which, as a matter of fact, is no remedy at all.